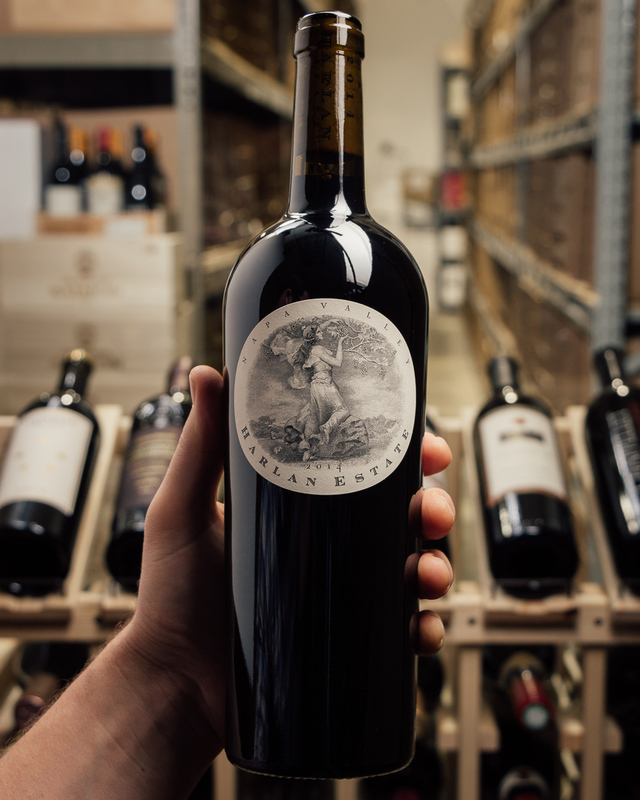 Ruston is a tiny family owned winery and vineyard located in California’s Napa Valley. Their small, gently sloping hillside vineyard is located west of the town of St. Helena not far from Abreu cemetery vineyard. 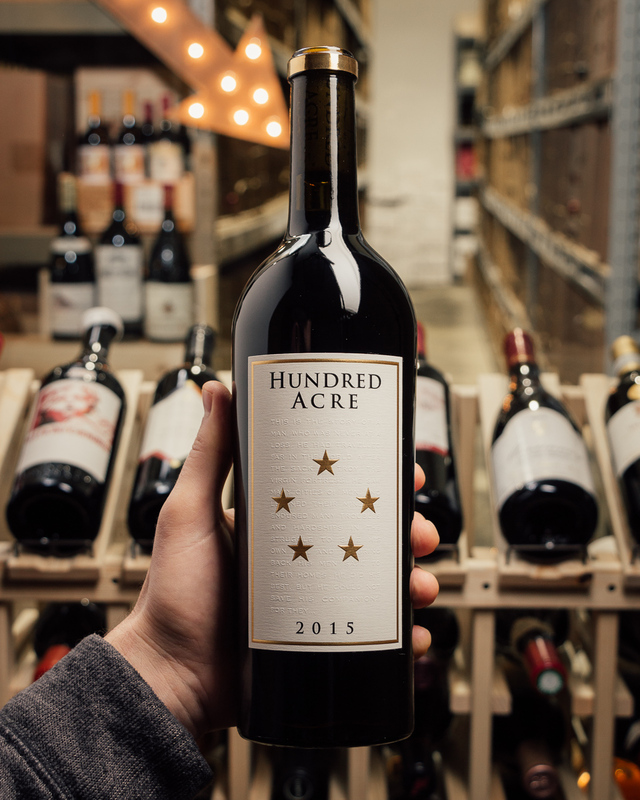 The Ruston family has been farming here since 1941! 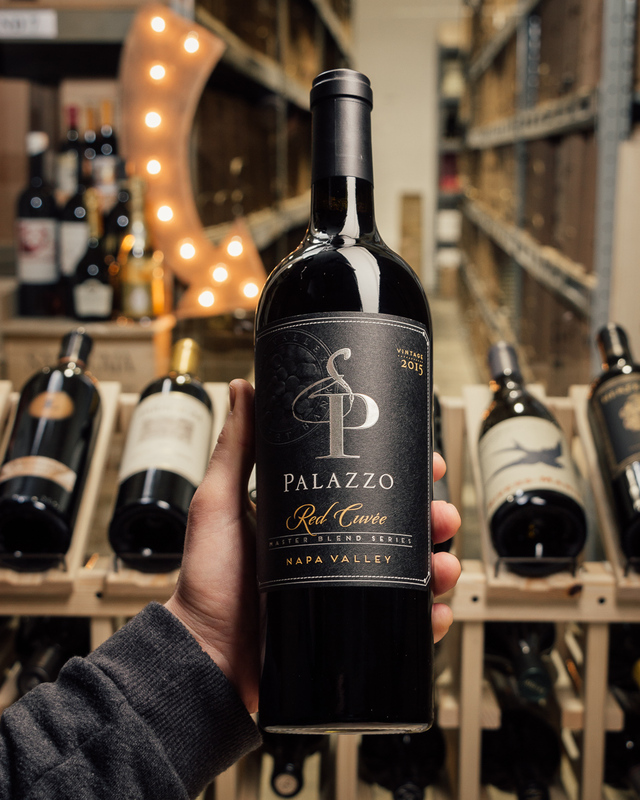 In place of the old prune and walnut orchards, they now grow cabernet sauvignon, merlot, cabernet franc and petit verdot grapes. 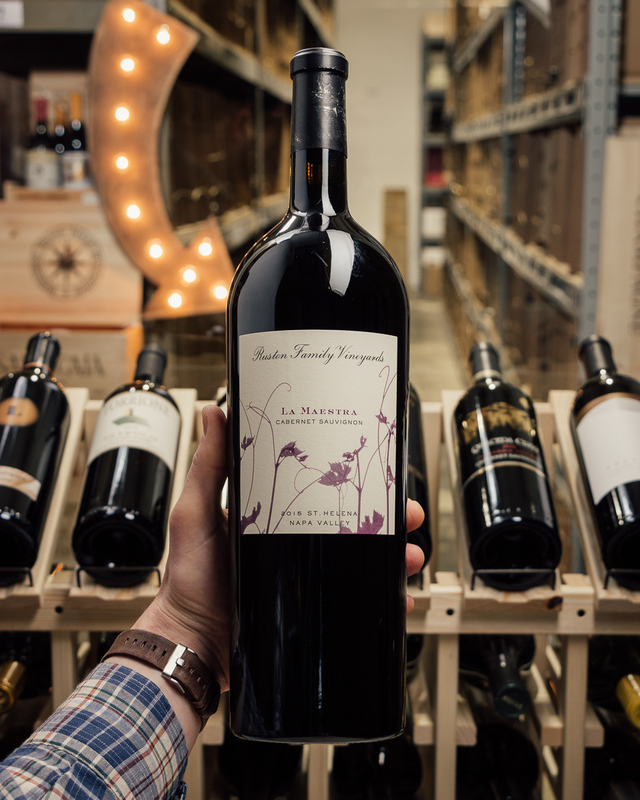 The 2015 Cabernet Sauvignon La Maestra is a super-classic wine from the foothills of Spring Mountain. 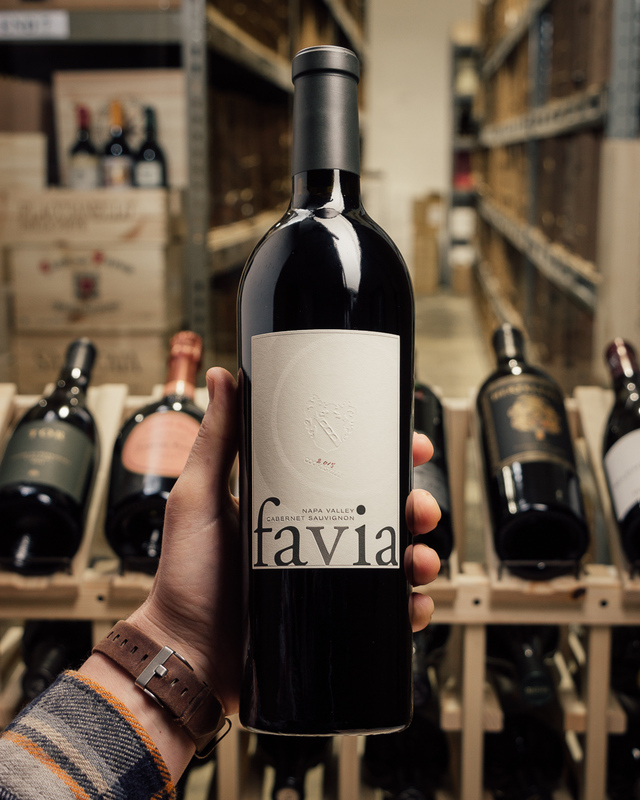 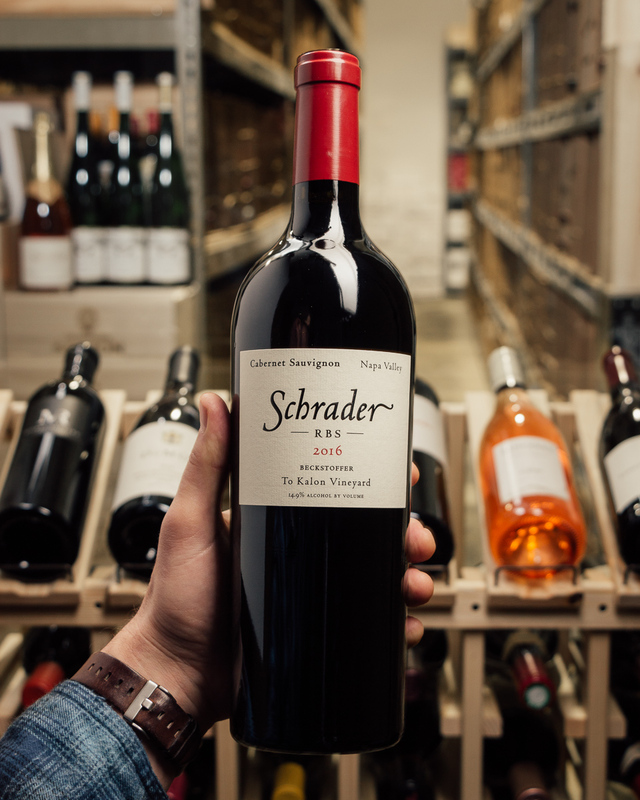 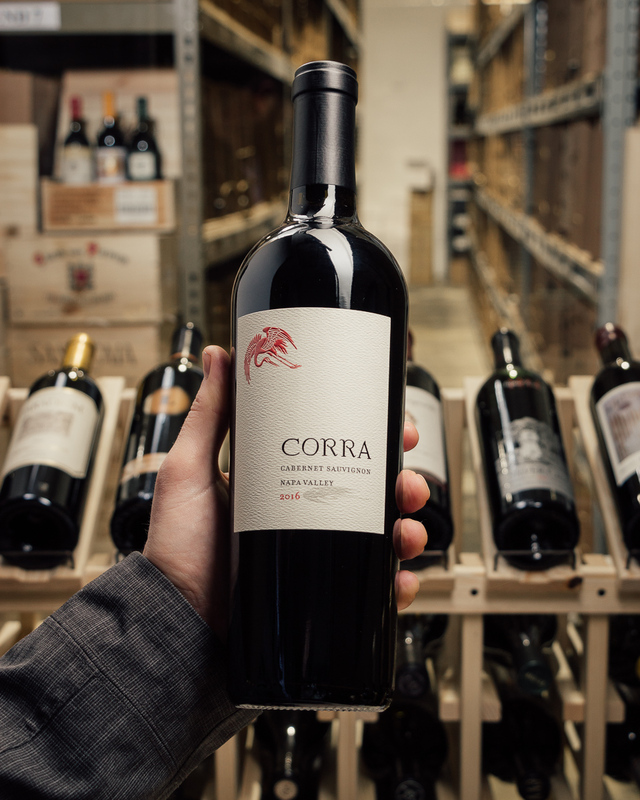 Bright, red-toned fruit, silky tannins and lifted, floral notes run through this super-attractive, mid-weight Cabernet. 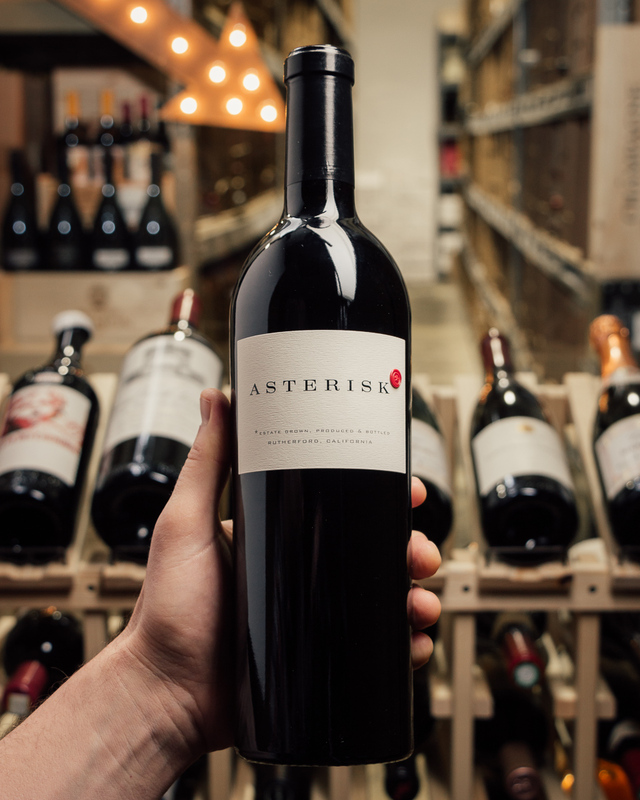 All the elements simply fall into place in this super-expressive Cabernet Sauvignon from Ruston.